How do you know if your “help” is helping your addicted loved one or hurting them? Every family member needs to ask themselves this question and seek the answer. In this free webinar, we break it down for you. Want even more great resources to help you help your loved one? Learn more about our family program here. You’re bound to have many questions about how to help your loved one in addiction, and we want to help you. 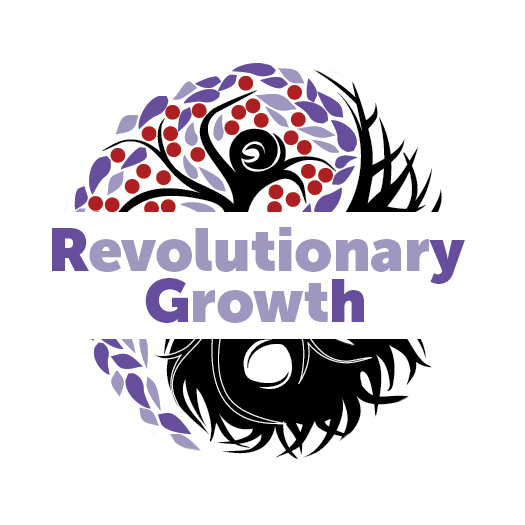 Feel free to reach out to us at heidi@revolutionarygrowth.com or schedule a free consultation here. Addiction in the family is hard. You don’t have to go it alone.